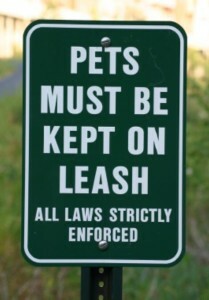 Responsible pet ownership laws are only helpful if people know and understand them. Do shelters/rescues in your area post local pet ownership laws on their website? Municode is a great resource for finding local laws. For example, here are the laws I follow in Alachua County, Florida. 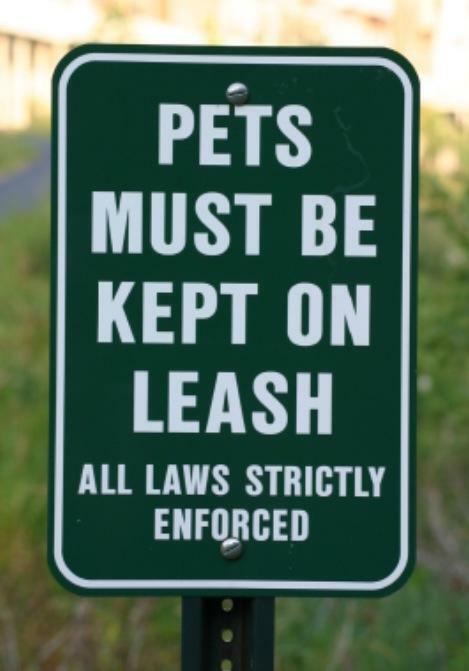 If your location isn’t on Municode, try googling your county’s name and “animal ordinances” or “animal control codes.” Sometimes the laws are posted on government websites as PDFs, like in Calgary (a model community for responsible pet ownership). Of course, legal documents can be hard to decipher. How can animal advocates help pet owners in their community understand what’s expected of them? Consider creating a user-friendly version that summarizes the key points. Here’s an example. PS: Who else could distribute copies of local pet ownership laws? Veterinary clinics, real estate agents, churches, schools, community organizations, libraries, etc. So many opportunities to share information. Sometimes all you have to do is ask them to.